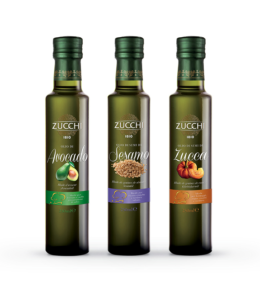 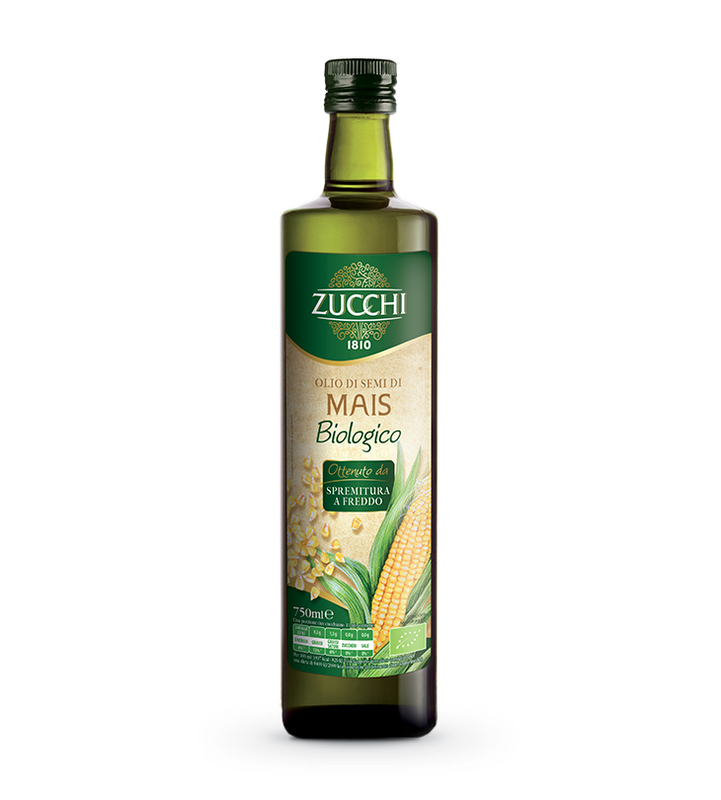 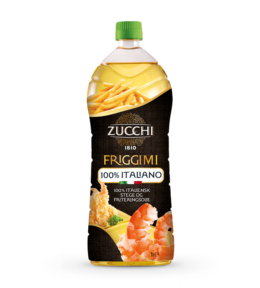 Zucchi organic corn oil is made by means of cold pressing by physical processes only, filtration and steam purification, to safeguard this oil’s unmistakable flavour and its wealth of chemical and physical properties. 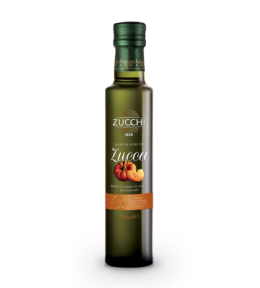 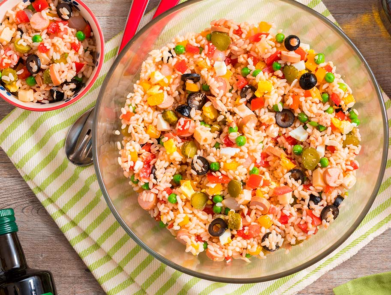 Naturally rich in polyunsaturated fatty acids (linoleic), with a slightly stronger flavour than sunflower seed oil, it can be used in the daily diet in accordance with personal preferences, preferably raw. 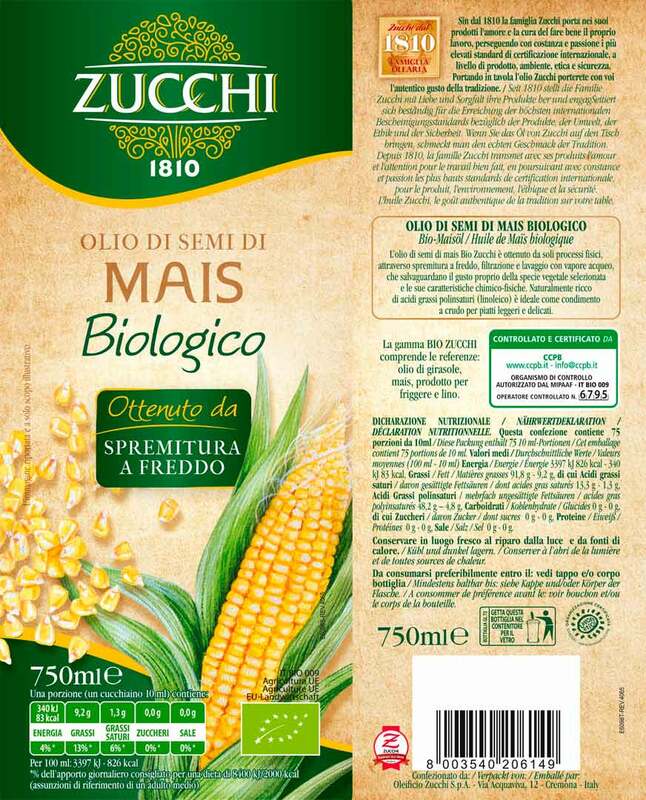 Ideal on steamed or raw foods.